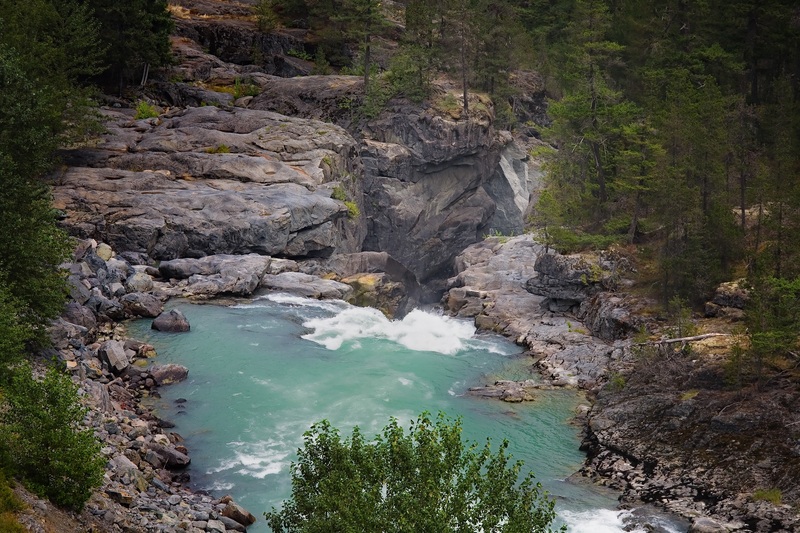 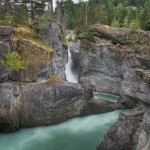 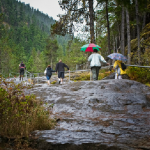 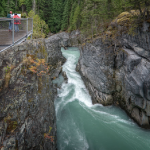 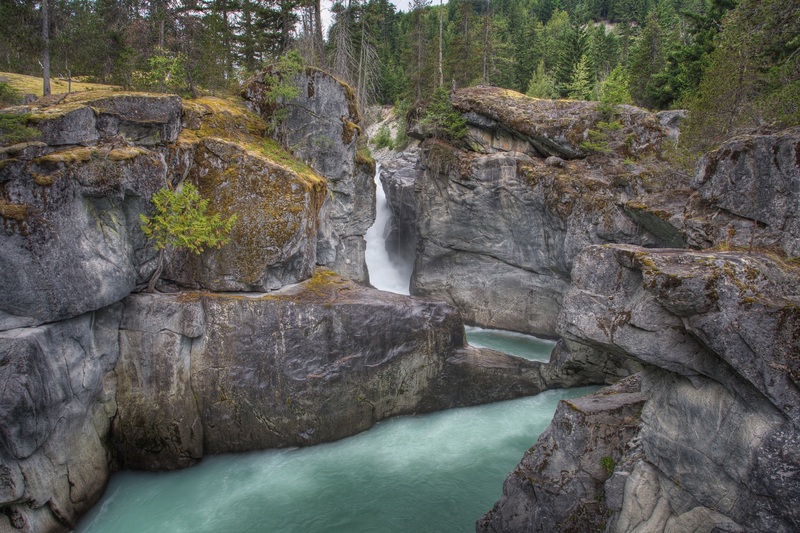 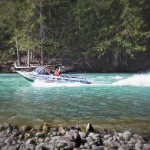 Camp in the warmest and driest climate of the entire Sea to Sky area and visit nature’s amazing rock sculpted 60-meter water-fall, only a 1.5 km walk from the day-use parking lot. 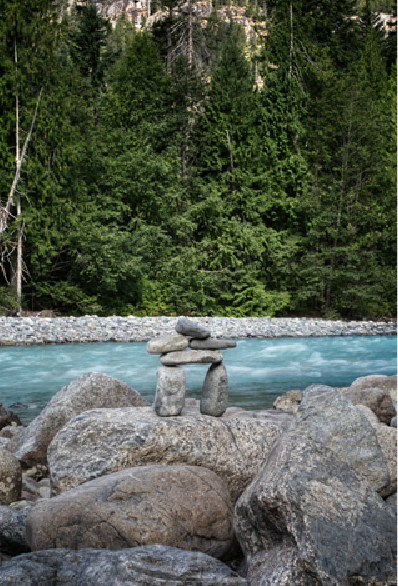 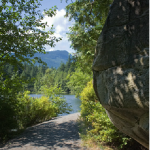 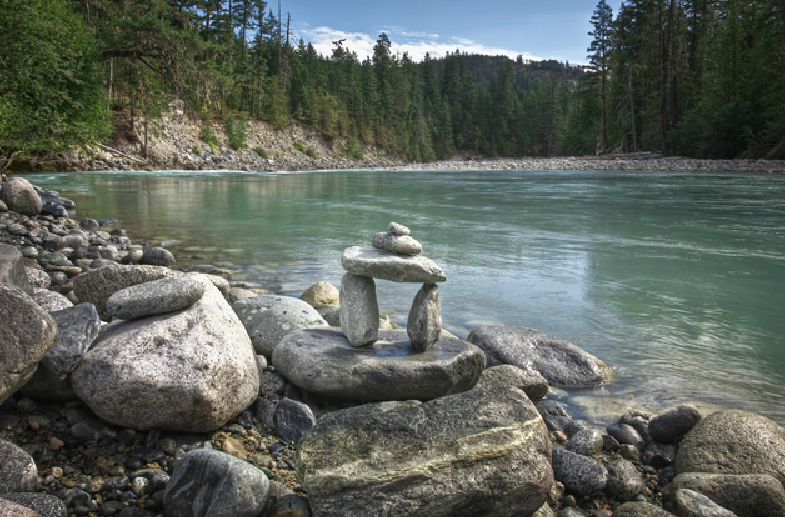 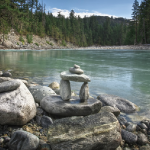 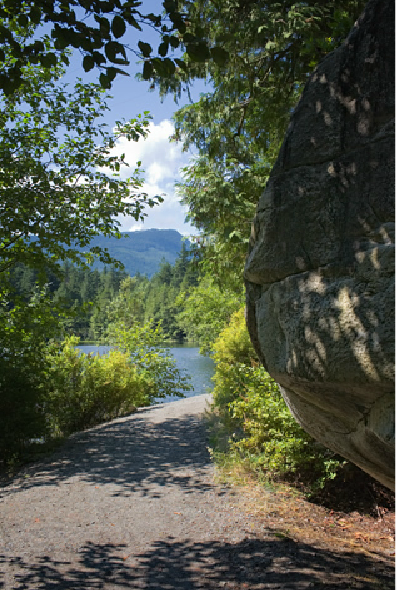 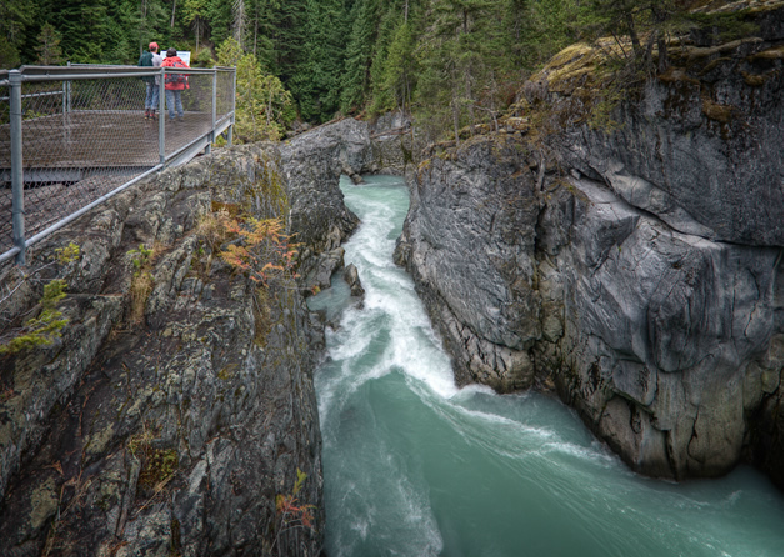 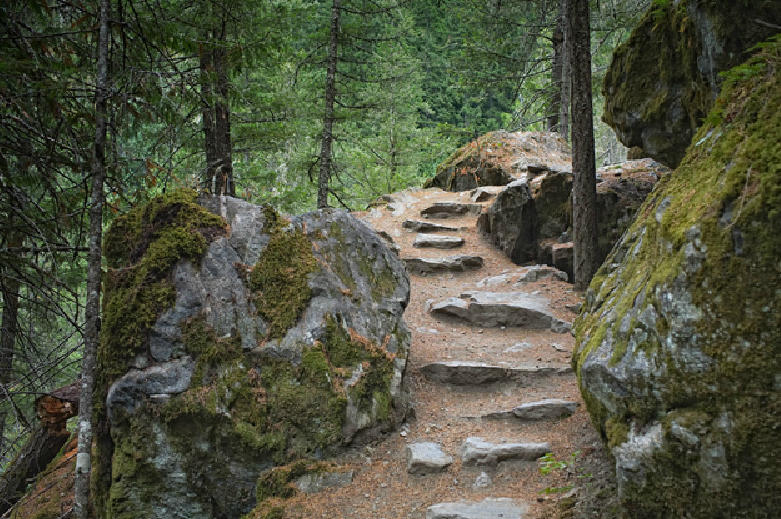 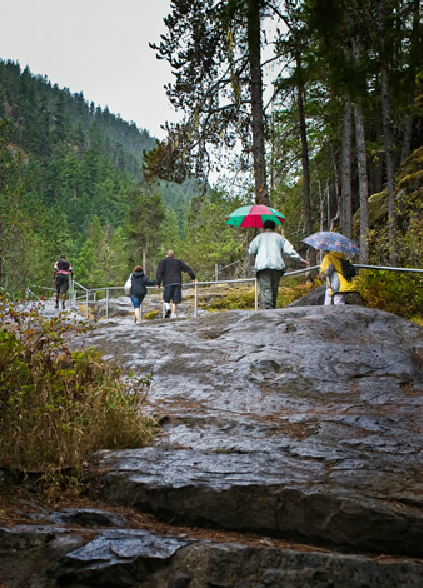 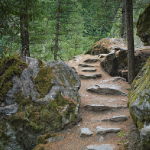 Visitors will find many hiking trails including a 2.6km portion of the Sea to Sky Trail which spans from the Campground to One Mile Lake, just south of the Village of Pemberton. 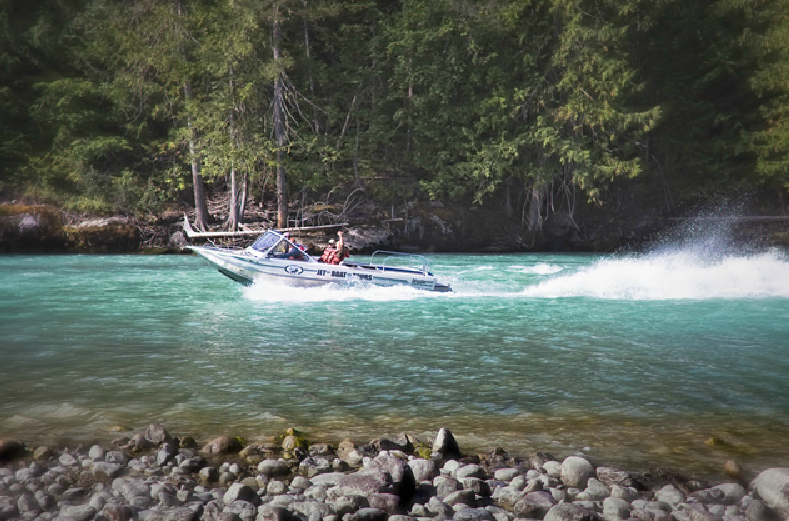 Other hiking trails in the park include a trip to Green River, and Coudre Point. 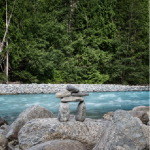 Firewood is available for sale. 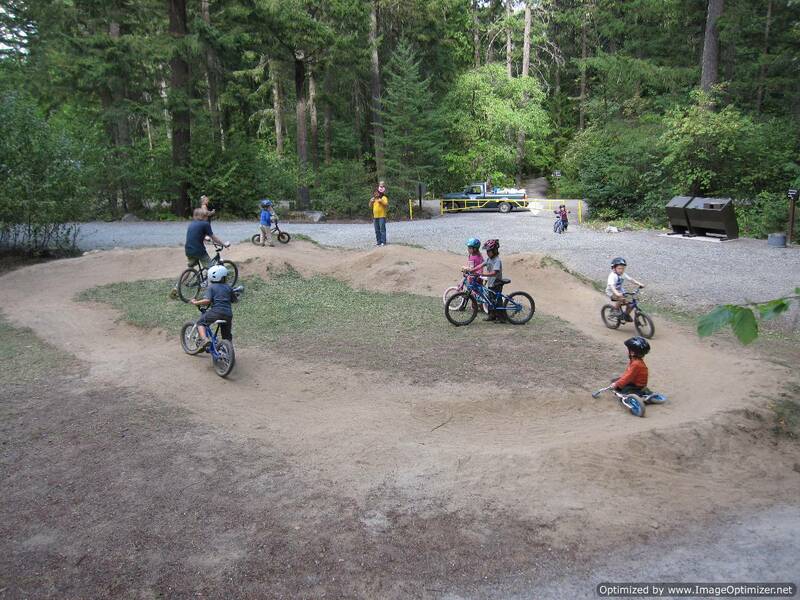 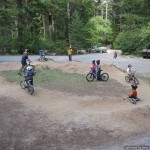 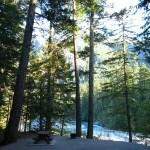 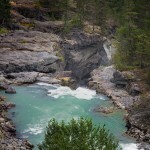 This park is 100% reservable through the www.discovercamping.ca. 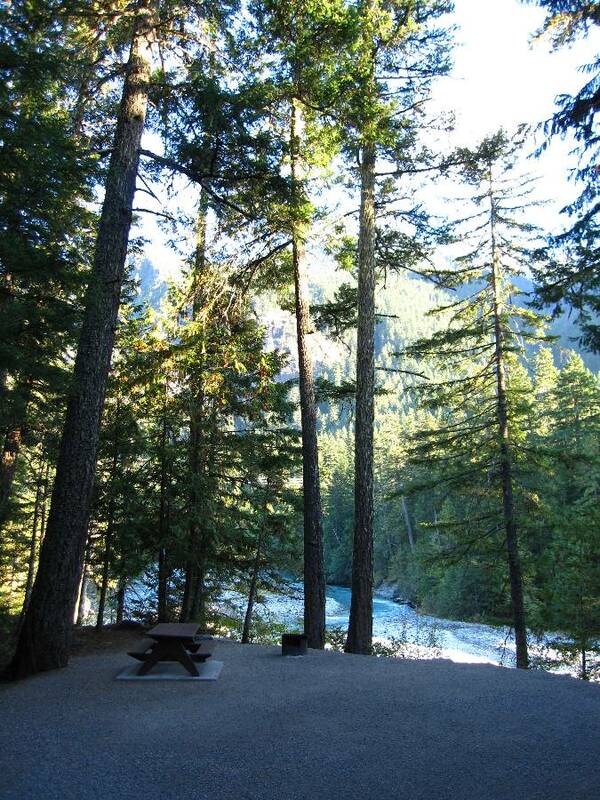 94 campsites, picnic site and pit toilets.